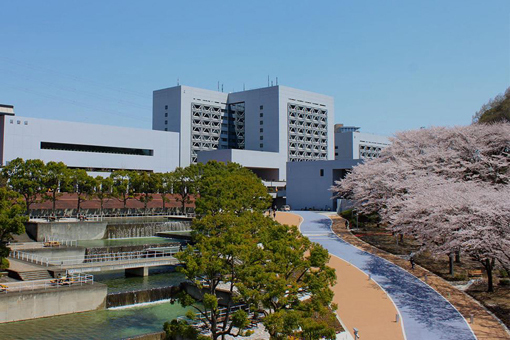 The Chuo university and Chuo university graduate school information session will be held on July 2nd. Detail: Overview a Chuo university and Chuo university graduate school information session and an entrance examination. It is available to ask questions to university officials directly. If you are thinking to go to the university, this sessoin is for you!